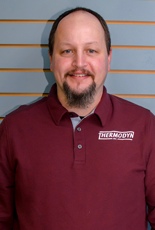 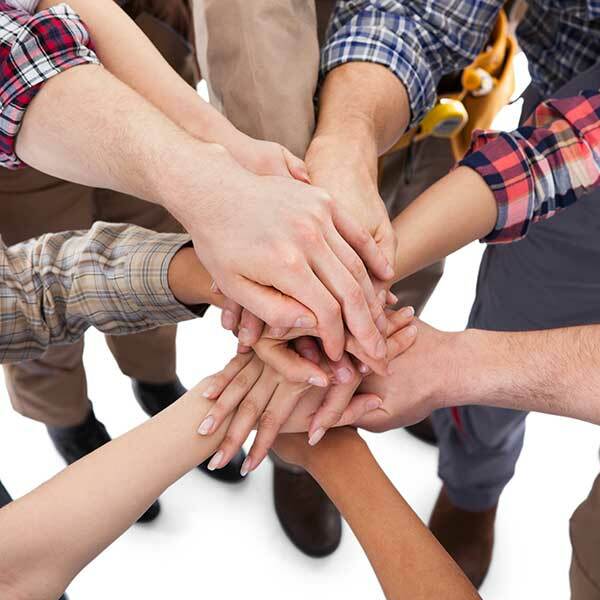 The technicians and staff at Thermodyn, Inc. are a dedicated group of individuals, working together as a team to ensure quality work and customer satisfaction. 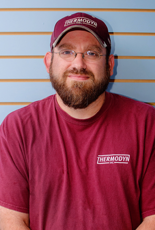 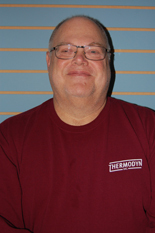 Steve began working for Thermodyn in 1994. 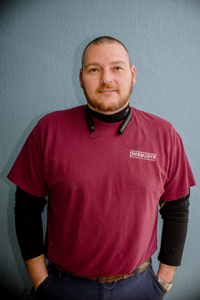 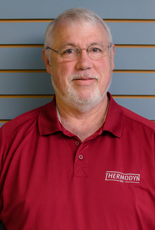 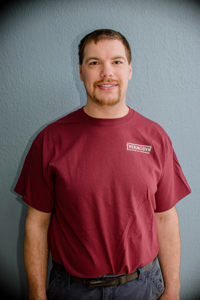 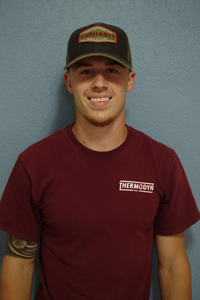 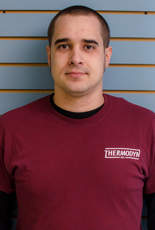 He served as a HVAC technician until 2007 when he purchased the company along with his partner Kris Airgood. 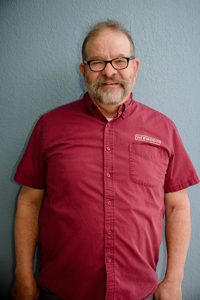 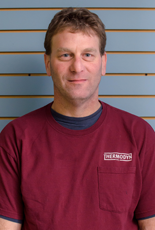 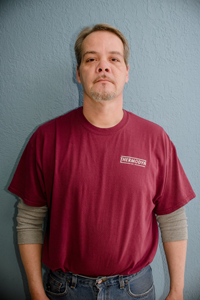 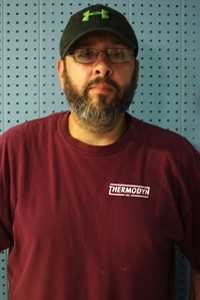 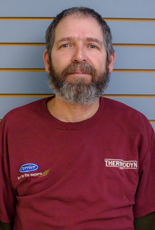 Steve continues to provide technical support to our technicians while focusing on business development and sales. 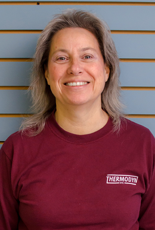 Kris has served as Thermodyn\'s accountant since 1990. 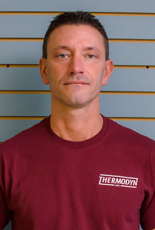 He became co-owner of Thermodyn along with his partner Steve Howell in 2007. 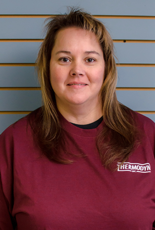 Kris continues to provide accounting services to the company and oversees our accounting and administrative operations. 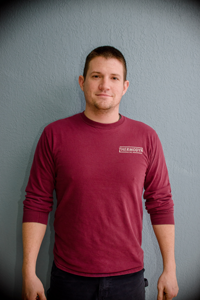 Kris also focuses on business development and sales.